Leading Exporter of joint expansion profiles from Mumbai. Joint Expansion Profiles offered by us are used in sealing the joints against wetness and dirt through its per-tension. These profiles have V-shaped incision on the surface dictates clearly the folding direction, which creates a clean, harmonic impression over the entire length. To ensure their durability, we test these profiles on various parameters. 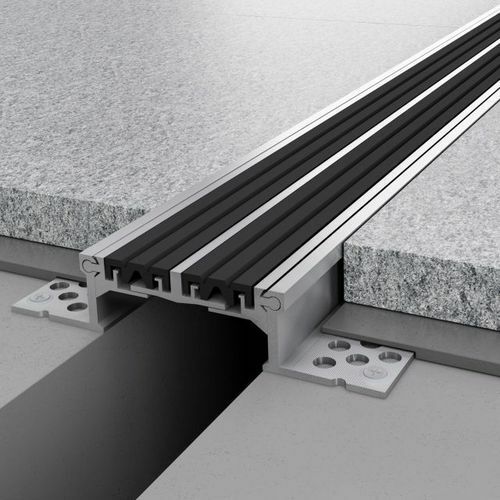 Looking for “Expansion Joint Profiles”?